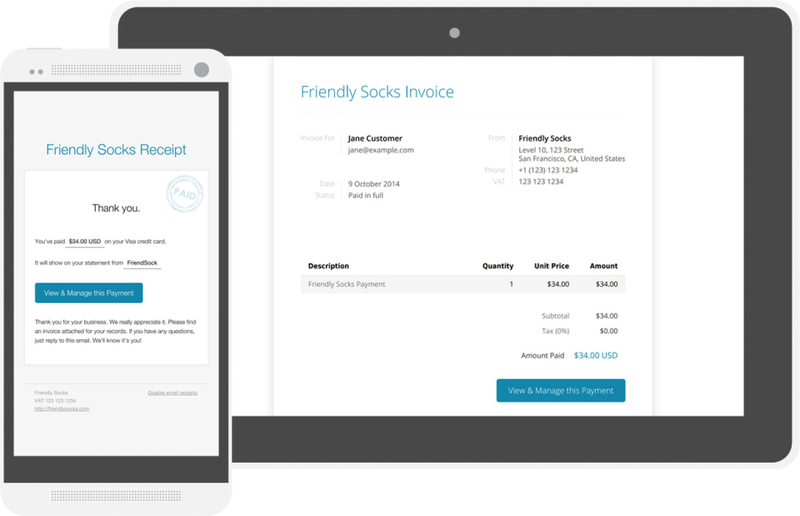 Billing support and workflow platform that communicates with help desk to facilitate refunds, charges, coupon management, and more. Cons: I haven't been able to figure out some of the features, but I'm not a coder by any means. I'm sure with a little guidance, I could figure it out. 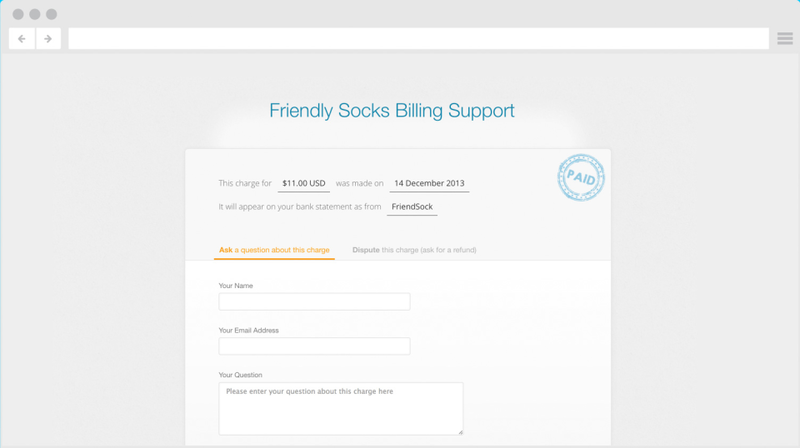 Good link between various help desks and payment processors. Cons: 1. UI is usable but a bit dated. 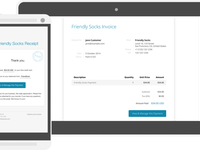 Overall: Help customers take payments/deposits through intercom and email.